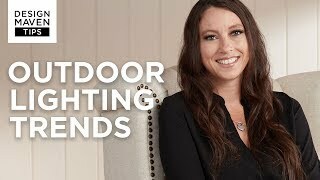 This LED landscape light kit comes with six black path lights, plus a free 45-watt transformer and low voltage landscape wire. Path lights are 18" high x 7" wide. 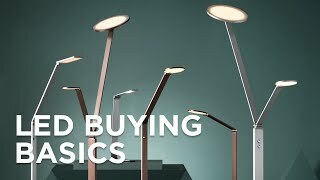 Each light comes with a built-in 4 watt LED module. 340 lumen light output, comparable to a 35 watt incandescent. 3000K color temperature. 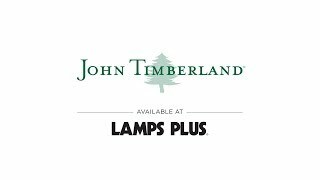 Complete landscape lighting kit from John Timberland®. 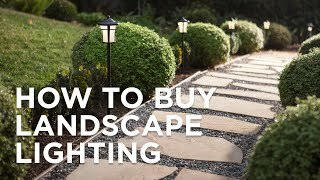 Includes 6 energy-efficient LED path lights, ground stakes, one 45-watt low voltage transformer, 50-feet of cable. Black finish over aluminum construction.